While we're not flipping out over the unicorn obsession currently circulating the interwebs, that doesn't mean we don't like to infuse a little fun into our beauty looks. We're here for anything sparkly, iridescent, glowy, and holographic in a '90s retro, club kid kind of way. And, we're certainly on board with anything Rihanna has to offer (rumor has it that her beauty line will feature holographic finishes). So, in the spirit of intergalactic goodness, we've rounded up the coolest iterations of the trend we could find. There are subtle, glossy, intense, and super out-there options for whatever your heart desires. And, if the mood strikes, we have a unicorn tears variety as well. Keep scrolling for every holographic lipstick you could ever need. 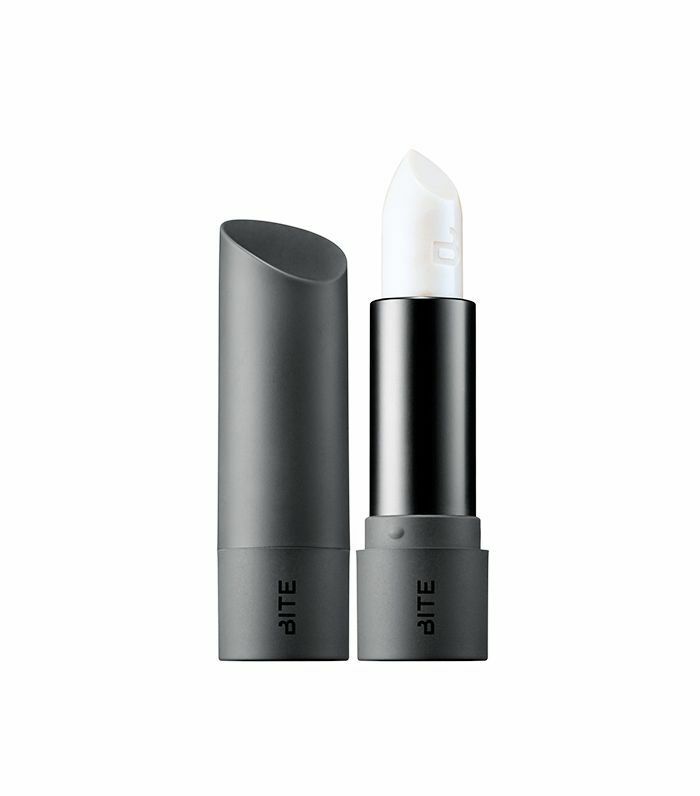 Slick on this sheer cream lipstick with an ultraviolet, astral finish on its own or atop your favorite lip color. It's creamy and conditioning like a balm, but it will certainly make a statement. Make even more of an impact with ColourPop's long-wearing liquid lipstick in a warm pink blended with gold. If it weren't so cliché, I'd talk about how your lip gloss is poppin'. Oh, look at that, I just did. If you're more au naturel and less unicorn tears, we feel you. 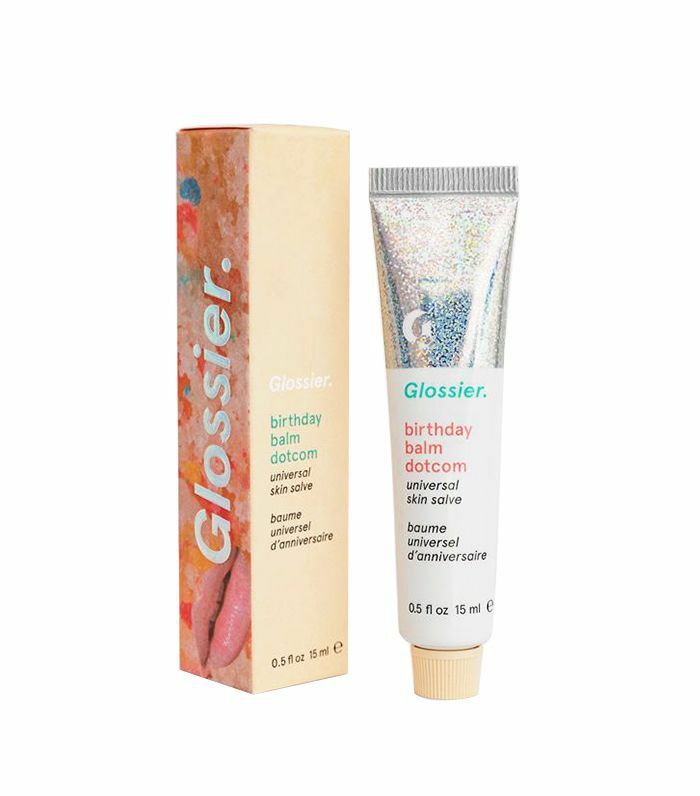 But, you can still give your lip balm a funky update with Glossier's newest iteration of its cult-favorite Balm Dotcom. 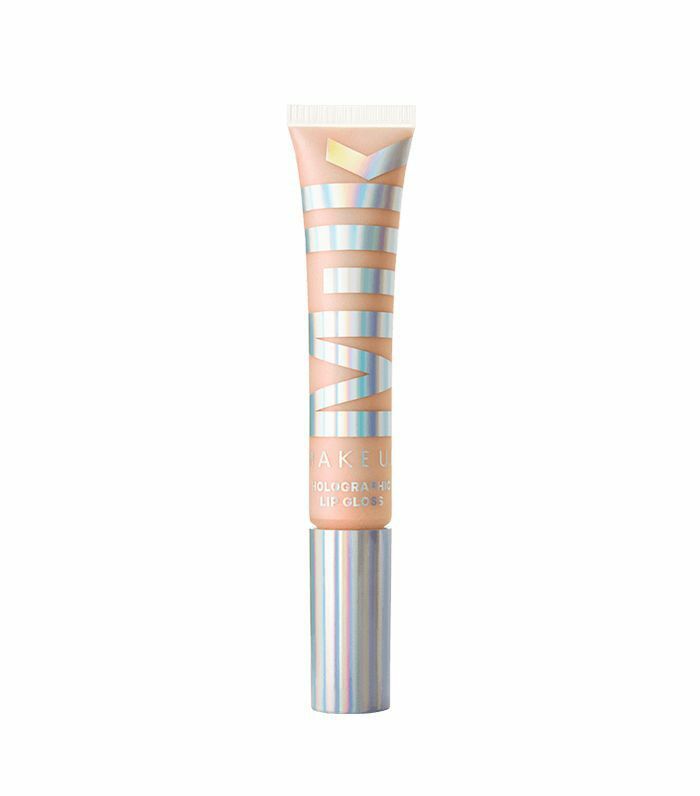 Flavored like Milk Bar's famous cake, and mixed with a subtle shimmer, have your long-lasting hydration, and eat it, too. One swipe of its prismatic wand will get you super light-reflective, glistening shimmer that lasts forever and feels like almost nothing. It'll make you want to dance, that's for sure. 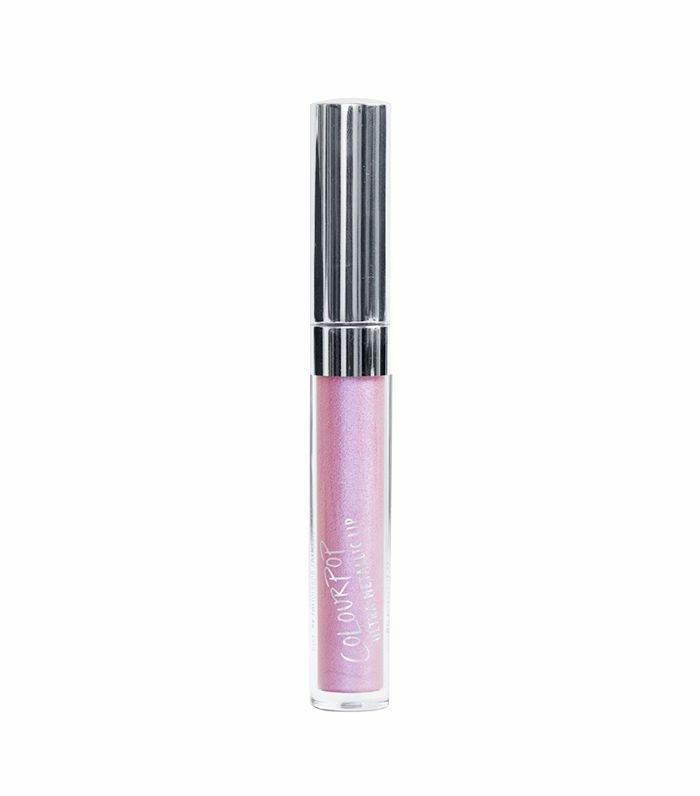 Inspired by the supernatural glow of Milk's holographic highlighters, the It makeup brand launched an equally cool lip gloss that packs a prismatic punch. It's made from avocado and coconut oils, as well as mango butter, so it's as hydrating as it is fun to look at. Okay, okay—we had to it. 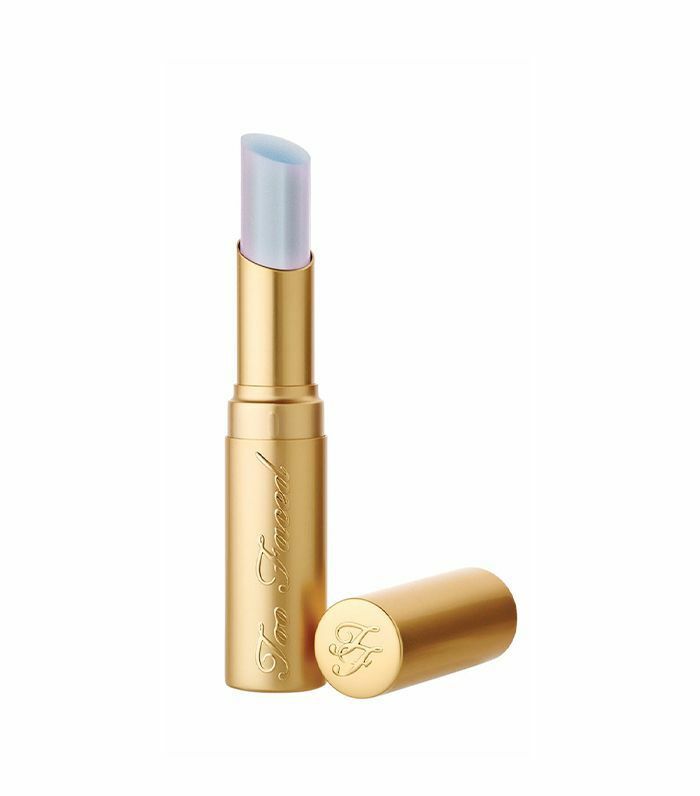 Yes, this lipstick is called unicorn tears, and while we're not exactly on board with the whole mermaid-unicorn mania, this particular product is pretty rad. 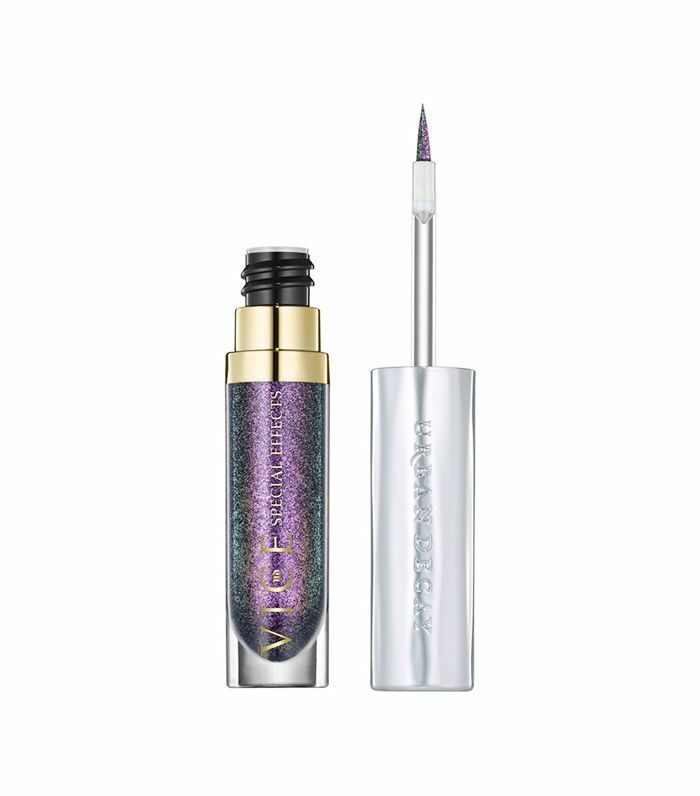 The formula is obscenely rich (courtesy of white lotus flower extract and power peptides) and its shade is a sparkly (and shockingly flattering) blend of periwinkle and lilac. Urban Decay's topcoat shape-shifts into whatever color you apply it to—so it's customizable. 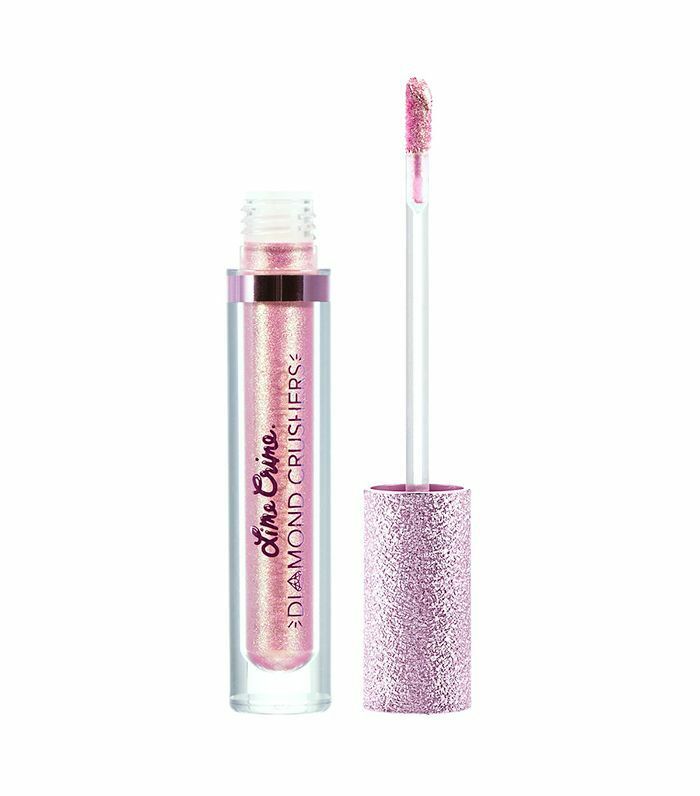 It's shimmery, long-lasting, and water-resistant. Basically, it rules, and this purple shade is to die for. Next up: Byrdie editors sound off on the beauty products that changed their lives.